Feel absolutely free to choose any operating system of your choice. We are offering Windows or Linux on our SSD VPS Hosting Plans. You can now enjoy your VPS like it is a Dedicated Server. Load your operating system in only seconds and off course, liquid like Remote Desktop Connection. Like all of our VPS, you will have full Administrator access to the server which means you can install any softward you wish. Access your Windows Virtual Private Server from anywhere across the world with the most famous Remote Desktop Client. Our staff are highly trained and they all enjoy what they do very much. At anytime the need for support arises, we are always her for you even if it's 2 AM your time. 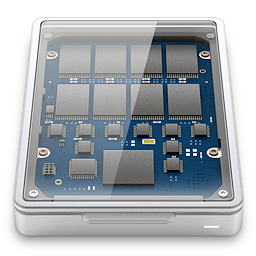 Why get an SSD VPS? Load your O/S in seconds! Host your own email server.